Think Cold is Just Cold? 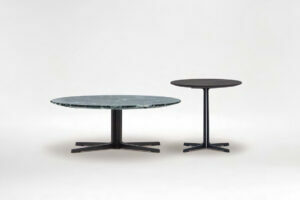 Guess..
With the 2017 Salone Del Mobile Milan Design Week in our rear view mirror, we take time to chat with Cult about their highlights from the event. 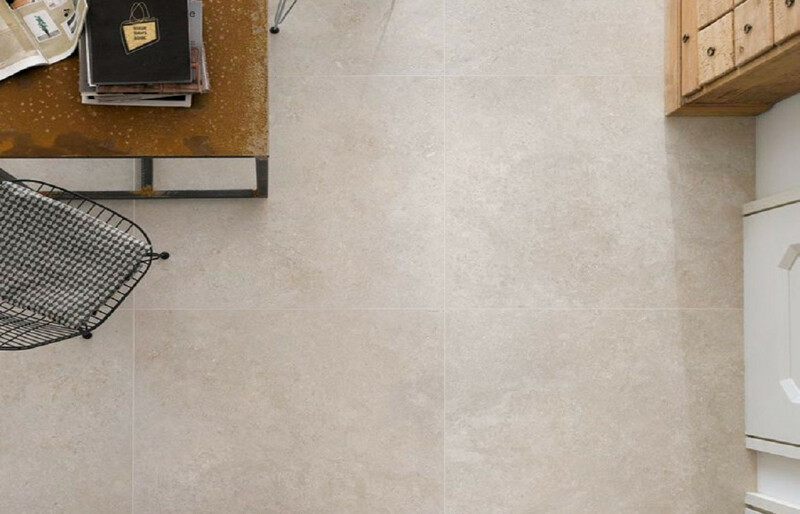 Here, we share their top ten products from the fair. 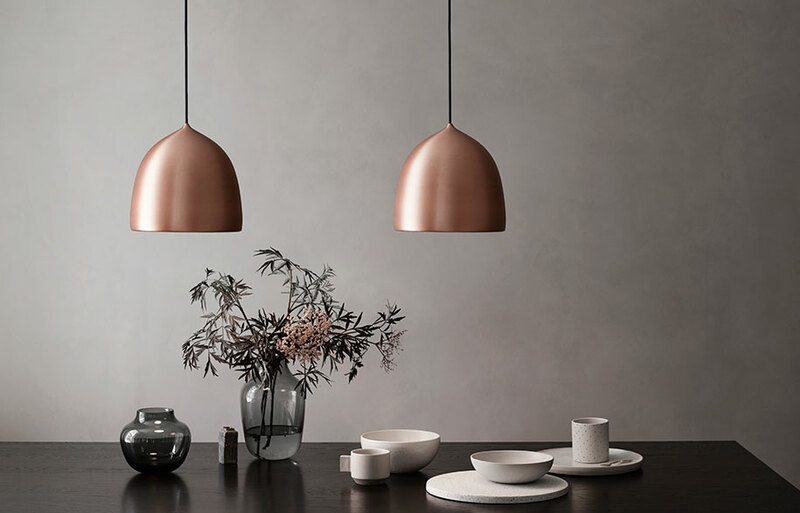 From Lightyears comes the Suspence Pendant in Copper: Designed by GamFratesi, the Suspence lamp series is all about translating movement into physical shapes. In copper, the pulling shape of the lamp is given a eye catching and warm aesthetic. The Officina collection, from Magis sees the creative language of forged iron pushed to new heights. 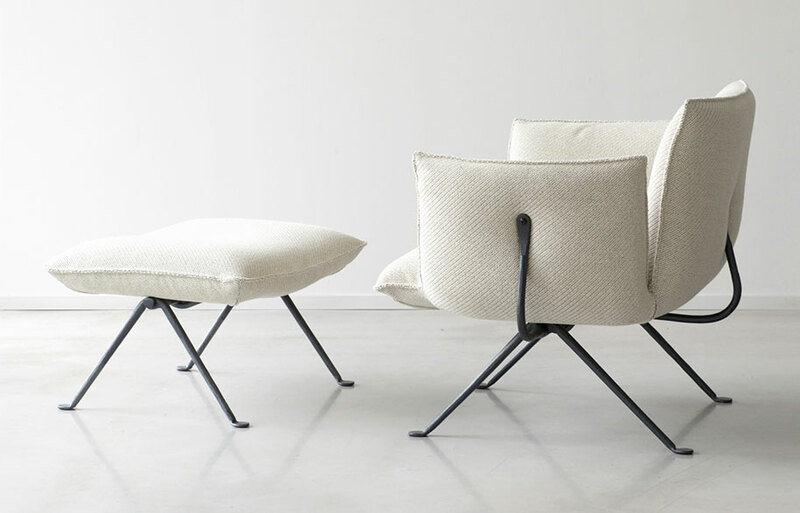 Following on from the tables, chair, stools and accessories of the range, a voluminous upholstered lounge chair, ottoman and sofa were introduced in Milan. Preview of Bilgola by Adam Goodrum for NAU: NAU is a new contemporary Australian design brand by Cult, offering furniture, lighting and accessories by a collective of Australia’s most curious, talented and spirited designers. 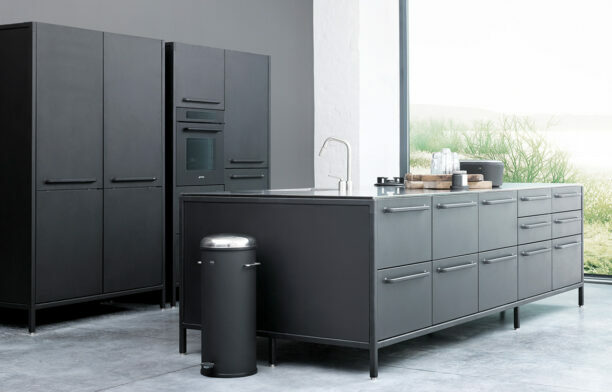 Before the international and local launches of NAU at ICFF and DENFAIR, the new Bilgola collection by Adam Goodrum for NAU was previewed at the Local Milan exhibition. 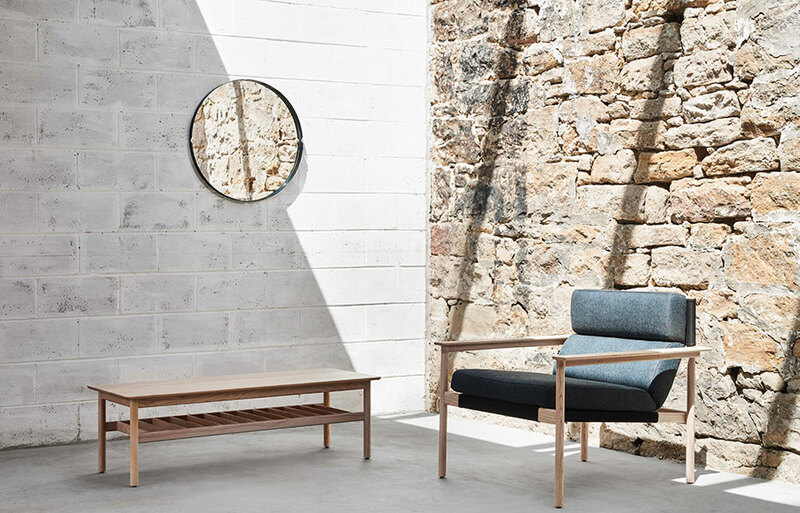 Inspired by the Australian modernist architecture prevalent on Sydney’s Northern Beaches, Bilgola is a lightweight collection of furniture that includes a lounge chair, coffee table, dining table & chair, dining bench and daybed. 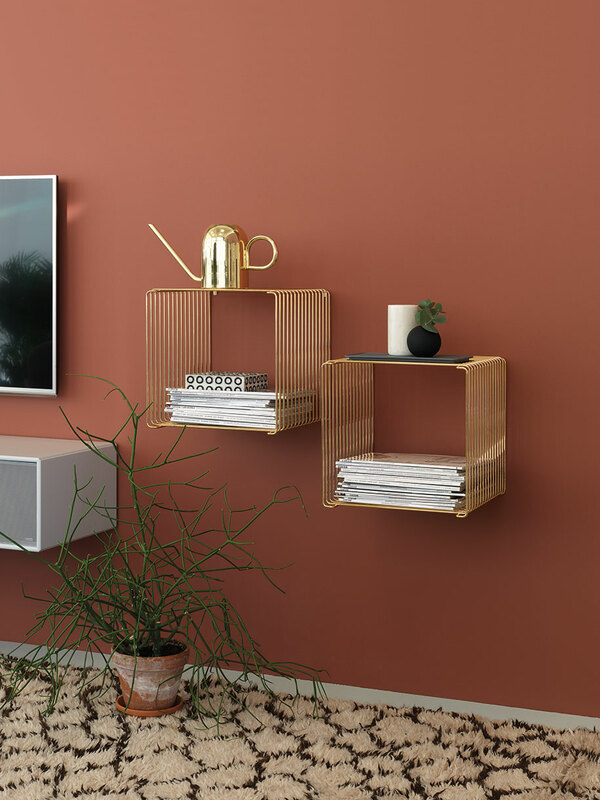 Montana’s limited edition Panton Wire: Paying tribute to Danish designer Verner Panton, the Panton Wire range is expanded with a limited edition gold finish. 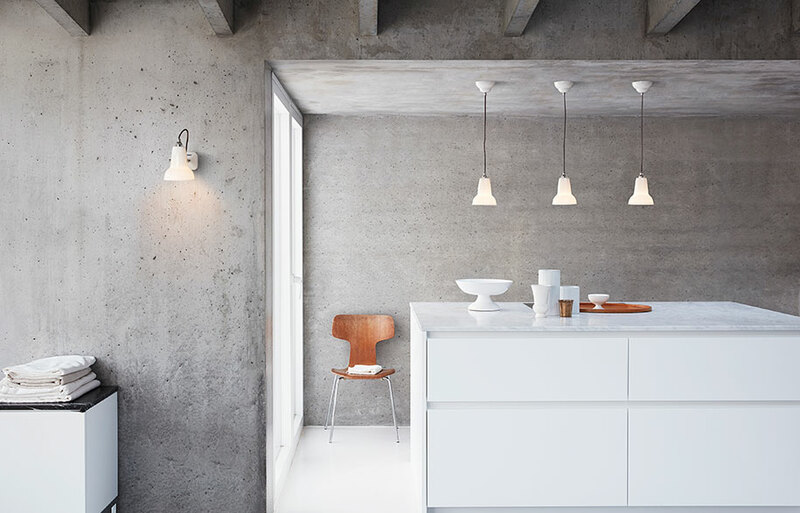 Raw yet elegant, light yet industrial; the Panton Wire units can be used individually or in combination. 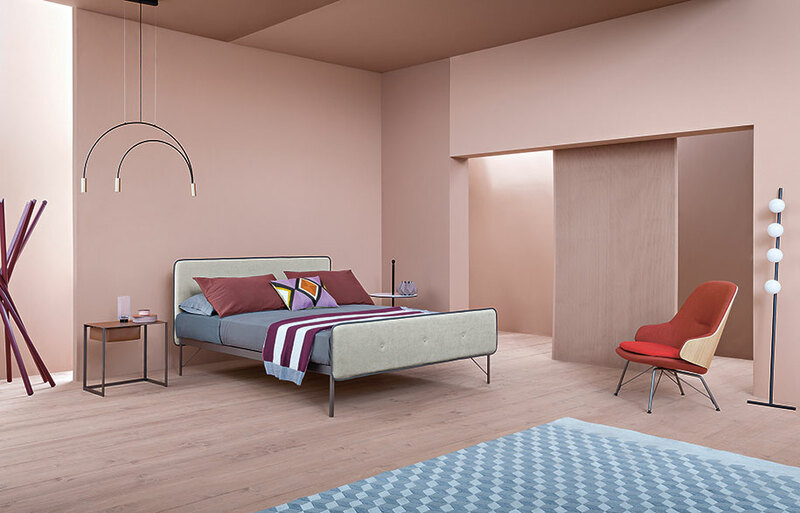 The new Hotelroyal bed from Zanotta, designed by Terri Pecora, comes with graphite or white painted steel frame and feet, and upholstered headboard and footboard. Also pictured is the new Taschino Night Stand and Judy Armchair. 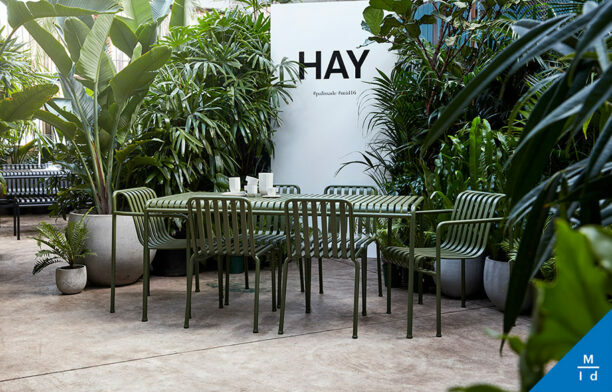 The YUH Collection from GamFratesi: For the first time in eight years, Louis Poulsen returned to Salone del Mobile with the launch of the YUH collection. 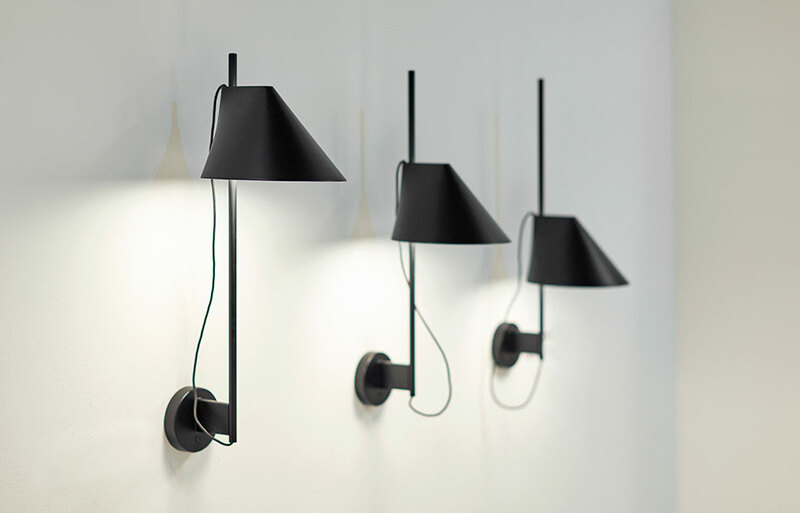 A flexible lamp – which comes in floor, wall and table styles – the most essential feature of the light is that it is personal, being able to rotate, rise and lower. 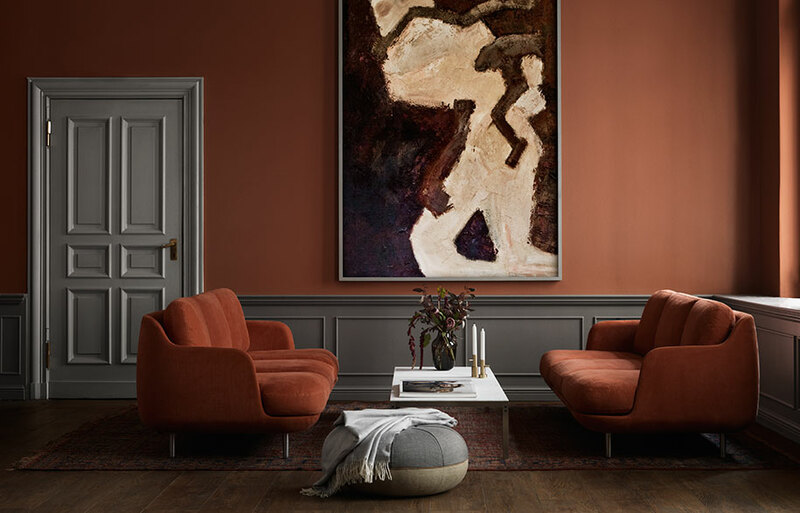 Fritz Hansen’s New Lune Sofa, designed by Jaime Hayon, is a new modular sofa that does away with traditional modular conventions. Lune is based on curvy design philosophies, making it quite distinct from other modular sofas. 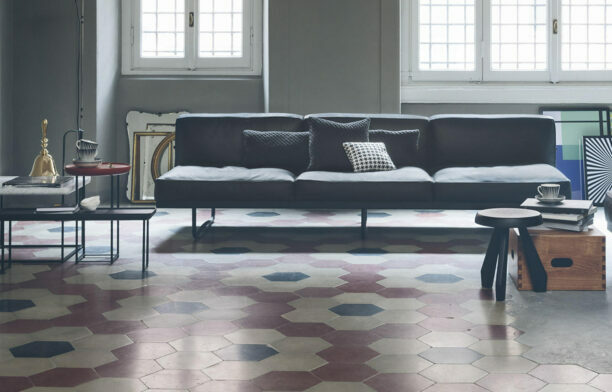 The bold design looks and feels like a conventional sofa but offers the versatility of a modular construction. 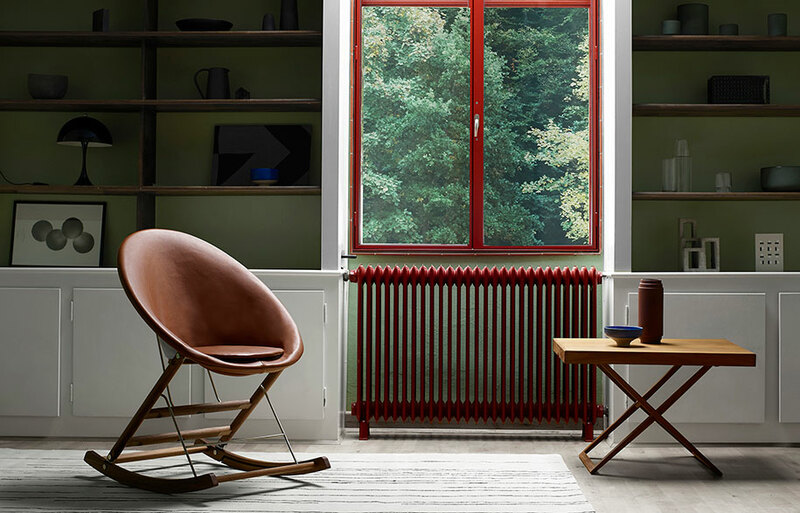 Carl Hansen and Son launched the new Rocking Nest Chair, by Anker Bak. 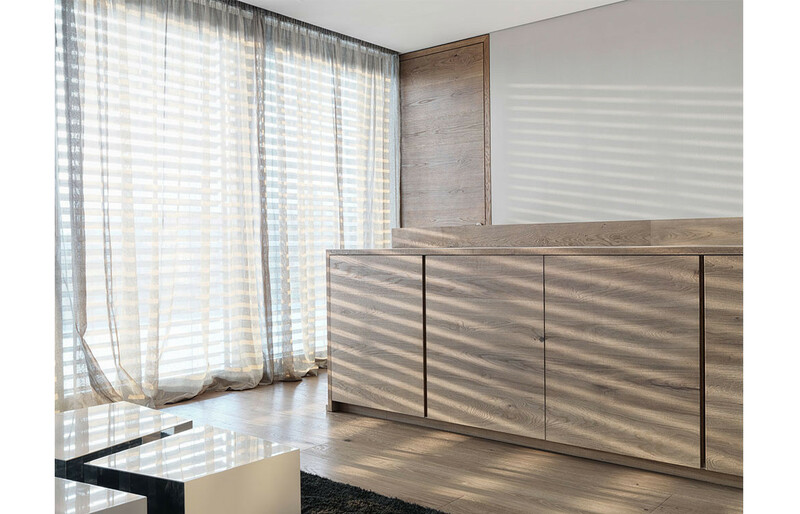 For this year’s Milan Furniture Fair, Carl Hansen & Søn created an apartment that explored the way we translate the house we live in into our home and the new Rocking Nest Chair by Anker Bak was a highlight of the space. 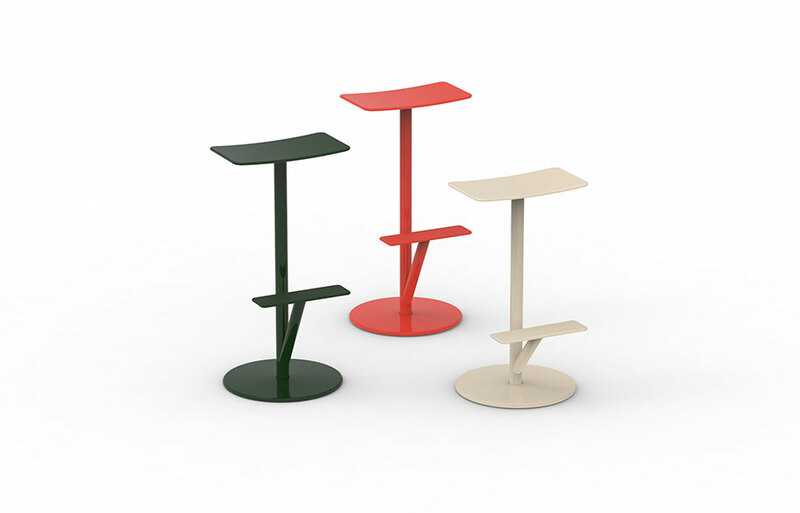 Sequoia by Anderssen & Voll for Magis is a footstool of colourful and contemporary design, made of steel coated polyester in a variety of colours It has a comfortable footrest, round base with tubular steel and the seat saddle-shaped. All these and more are available from Cult.